The objective of a quality system is to develop and maintain standards which will consistently deliver reliable service and quality to clients based on their needs. The most important criteria by which our clients judge us is the quality of work we produce. By meeting the changing demands of our clients and constantly improving our work, we can raise the level of quality a client receives which equates to good client relations. 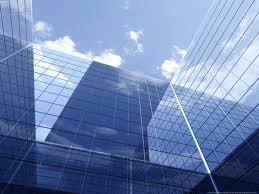 It is the goal of G Associates Corporation to provide consistent quality in our work. G Associates Corporation is committed to improving our service, reliability, and availability to our clients in order to guarantee the utmost level and customer satisfaction.